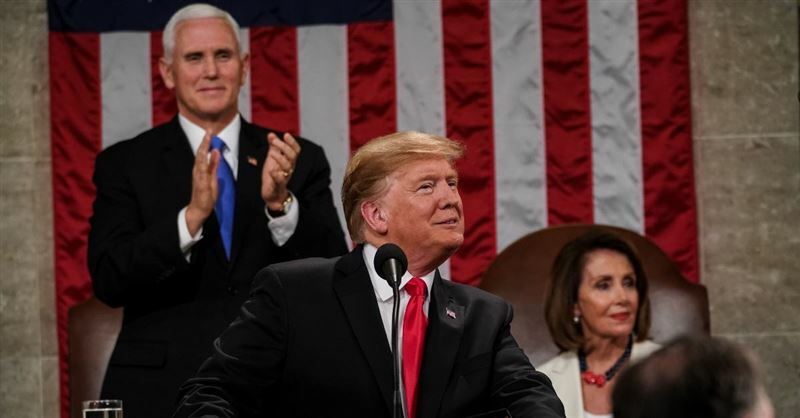 However, what shocked me the most was that, for the first time in our nation’s history, the Democrats inadvertently proved conservative theorists correct about their party. The purpose of my article today is to offer not political analysis but a biblical response. 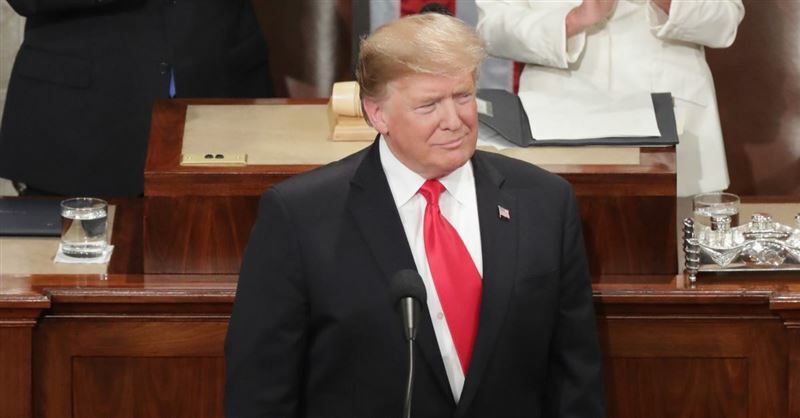 President Donald Trump will make his first formal State of the Union address tonight. 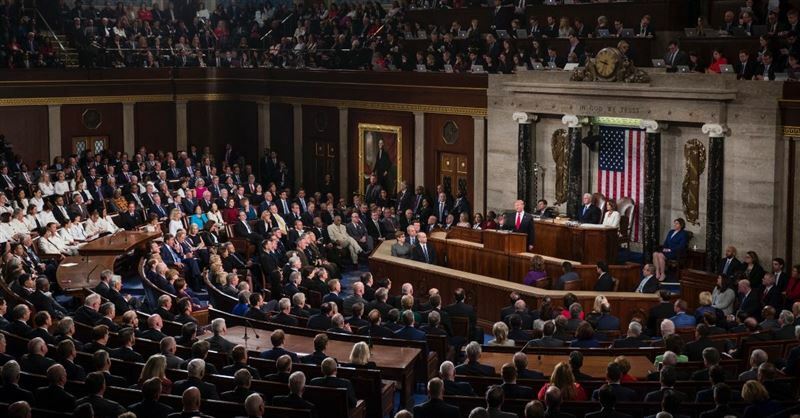 In her GOP response to President Obama’s State of the Union address, South Carolina Governor Nikki Haley looked toward the future of the nation.